Newborn Basic: $ 250 2-3 Hours in studio, 3 Styles of Images including wrapped, Clothed in basket or prop and full body or full face. Session Fee includes 3 digital fully edited images and One 8×10 Print. Birthing Session $ 1025 Prenatal consult included as well as me being on call 24/7 2 weeks prior to your due date until you deliver. active labor images if requested as well as through the birthing process and up to 2 hours after birth. 25 high resolution images in color and black and white. Please ask me about Maternity and Gender Reveal sessions ! Every baby is beautiful and each session is different and unique just like your baby! 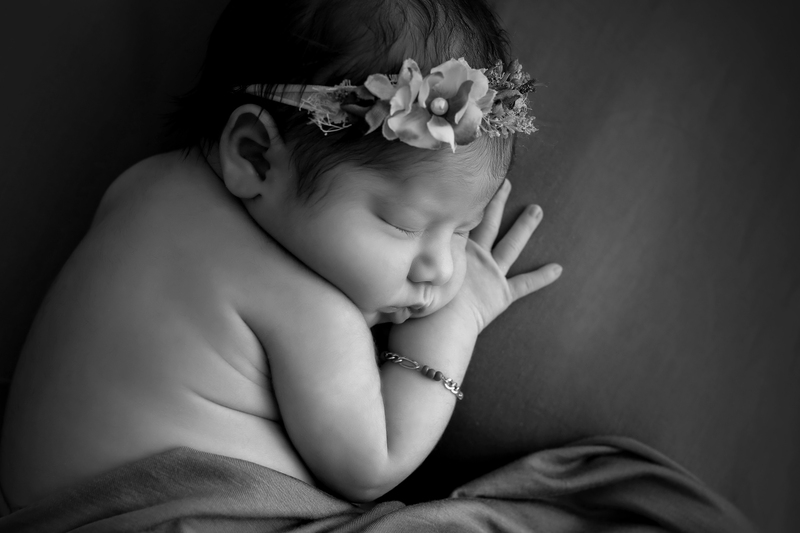 I recommend photographing your baby between day 5-12 after birth for best results. Sessions can still be booked after day 12, however your baby may be more alert and may not fall into a deep sleep. Expect to be in studio 2-4 hours depending on your package. I know you will be tired so plan to relax, your baby will be in good hands. Nothing but loving care is given during each moment I am handling your baby. Please dress comfortably as I keep the newborn studio temperature at about 80 degrees. Deposits are taken for the security of your date and all fees are due by the day of your session. *Please do not wear perfume or cologne to the session.